This is a personal-use type,chlorofluorocarbon-freeincubatorwhich utilize a Peltiert device.Incorporating atemperaturepresetting function. 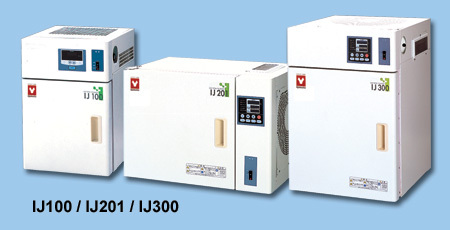 These are personal-use type,chlorofluorocarbon-freeincubatorwhich utilize a Peltiertdevice.Incorporating atemperaturepresetting function, the IJ201 isa personal-use, spacesaving lowtemperature incubator used formultiple purposes, suchaslow-temperature testing and samplepreservation. 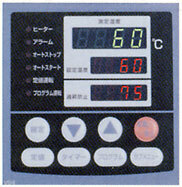 It works continuous at the setting temperature below 35°C. 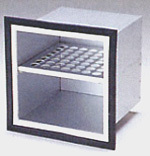 *1:Thevalueunder the condition of the ambient temperature of 20°C,andwithout load. Itworks continuous at the setting temperature below 35°C.